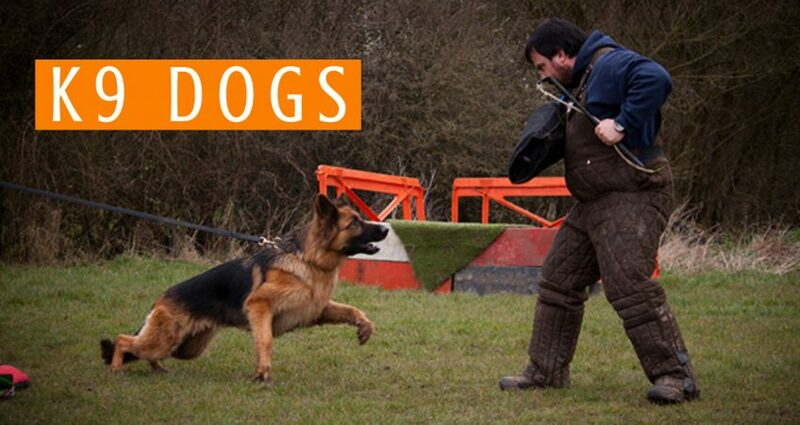 The role of a search and rescue dog handler is very serious and requires a great deal of training. If this is something that interests you, then we’ve got some excellent advice for you to read. 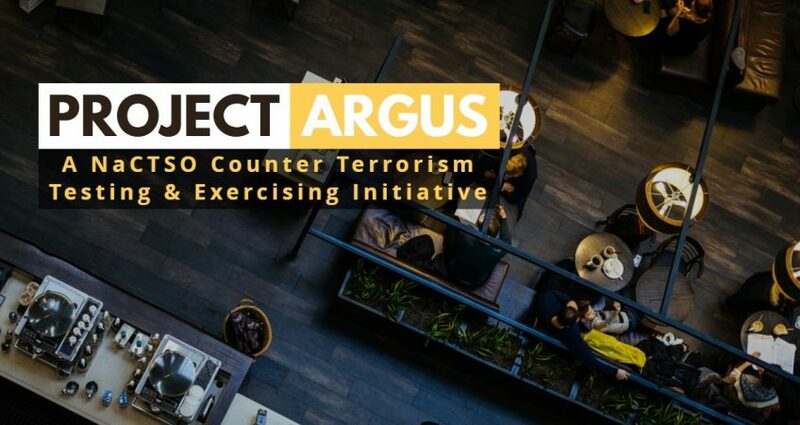 Project ARGUS: A counter terrorism initiative developed to provide advice that helps to prevent, handle & recover from potential terrorist attacks. 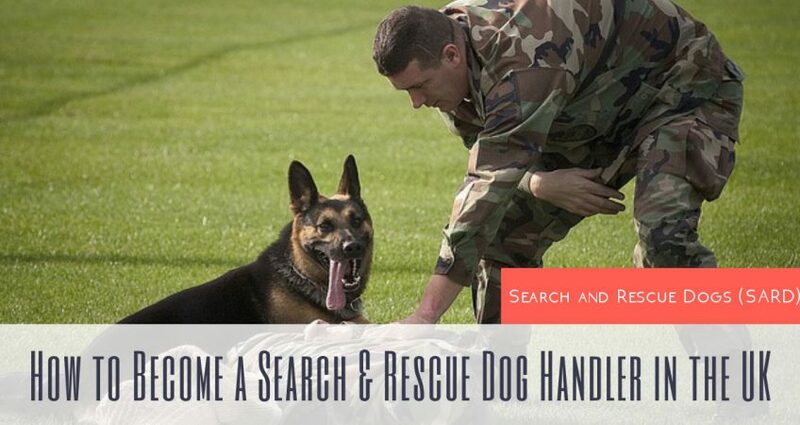 K9 or K-9 is another name for what is more commonly known as a police dog, while also being a homophone of the word “canine”.